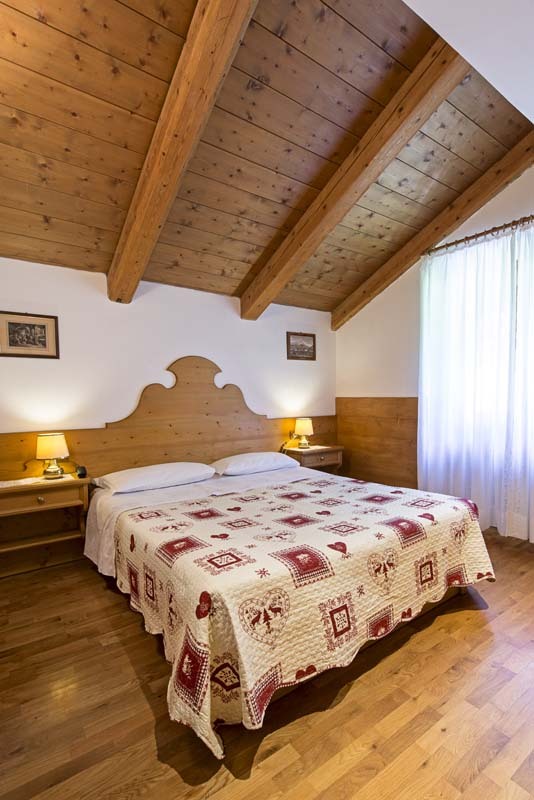 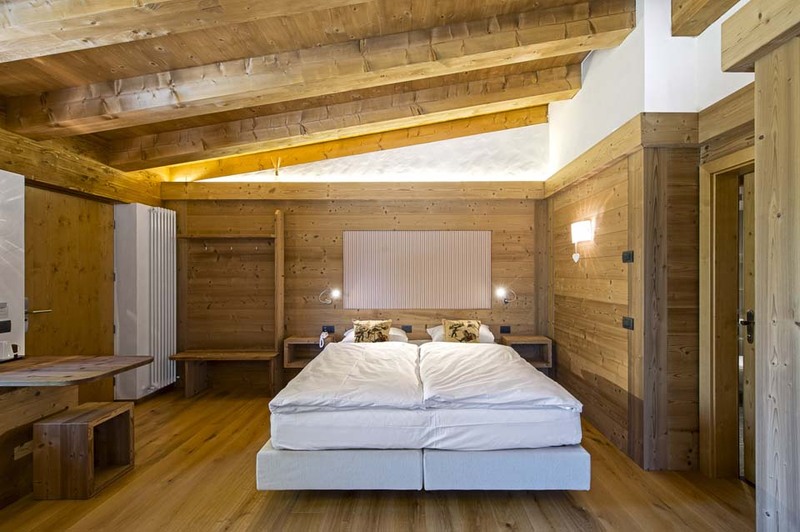 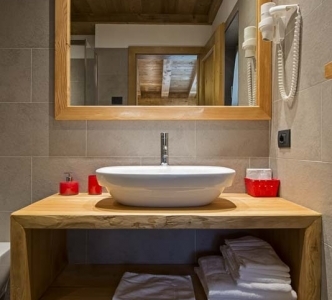 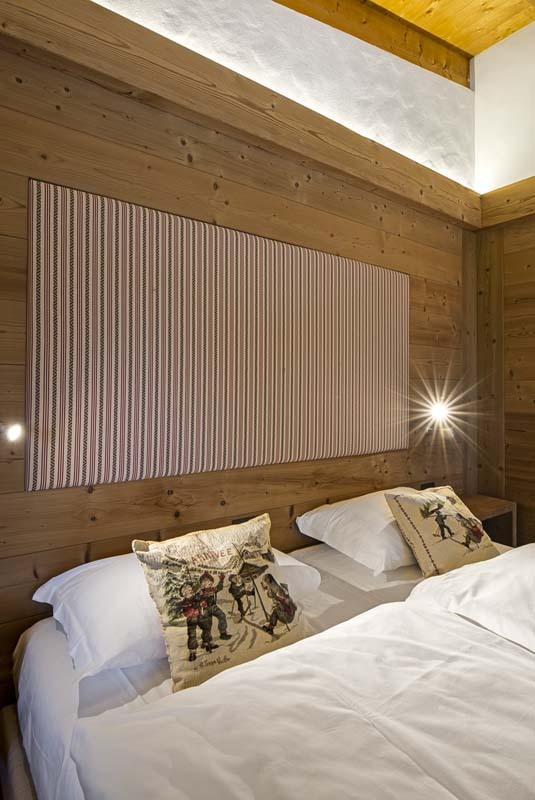 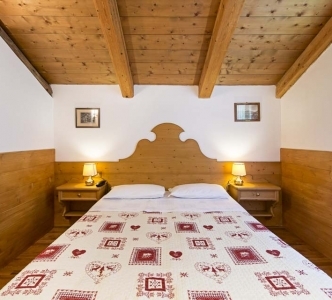 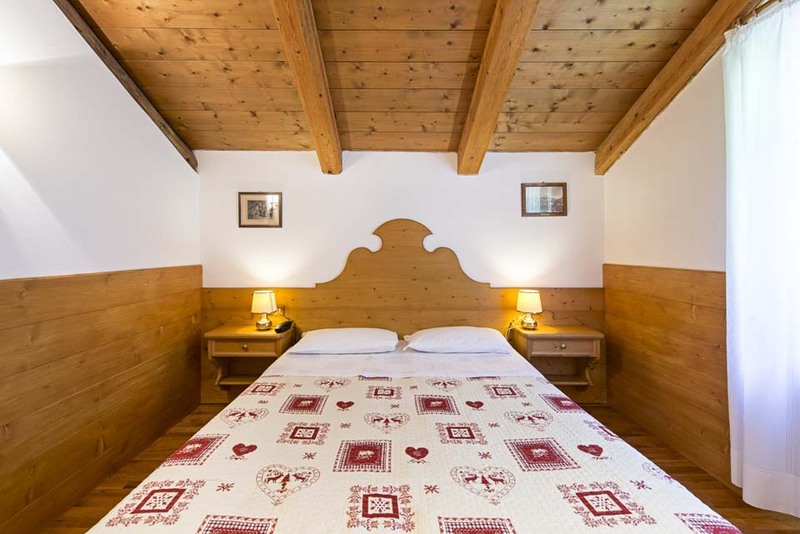 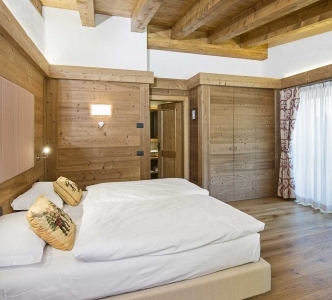 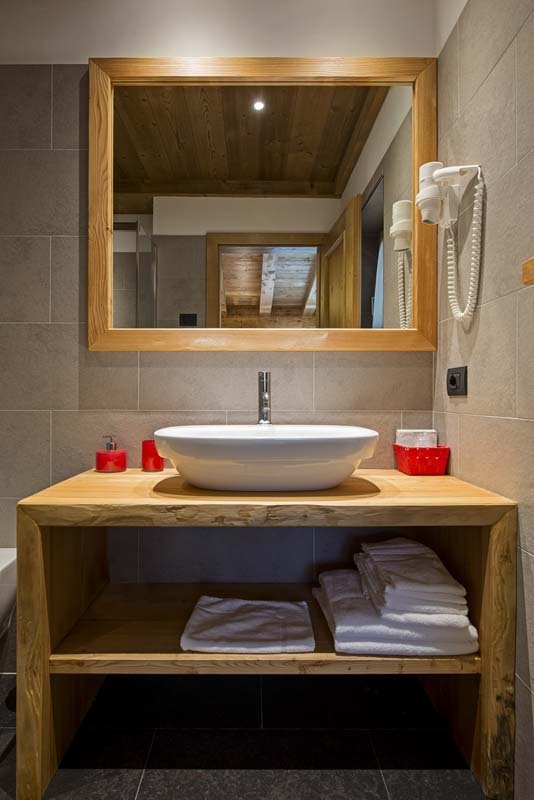 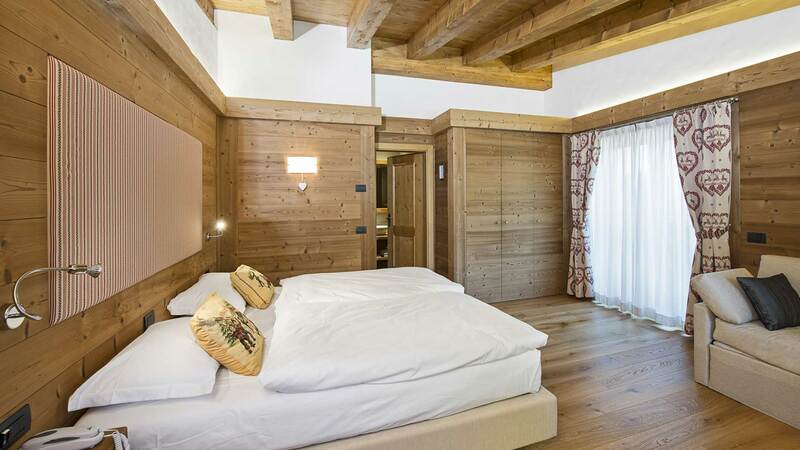 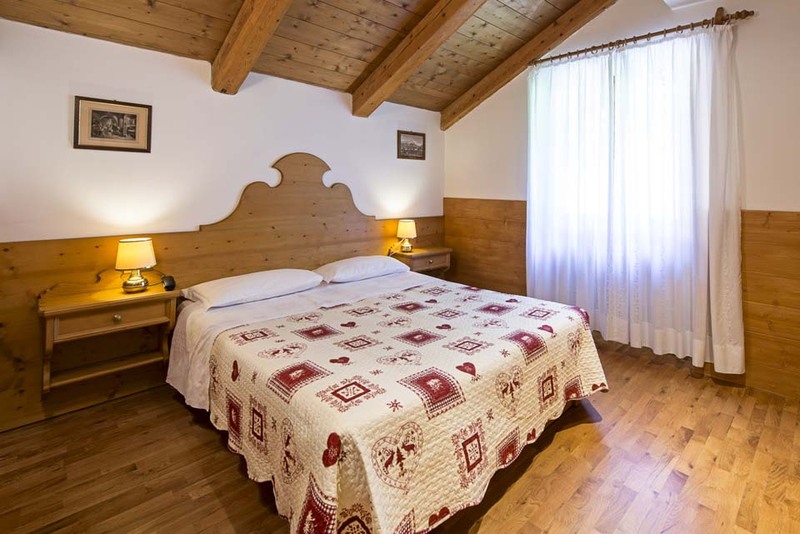 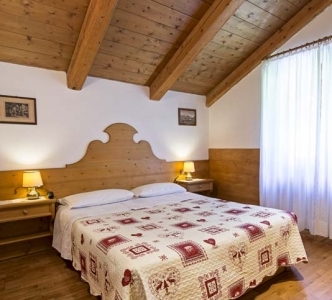 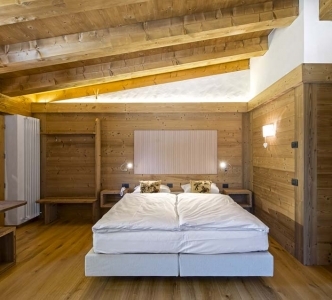 The Baita Fraina Bed & Breakfast, immersed in this beautiful natural oasis, offers 6 traditionally wooden furnished bedrooms , each with private bathroom. 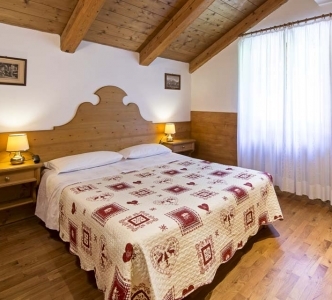 We offer a continental buffet breakfast with coffee and cappuccino prepared at the moment, organic fruit juices and jams, homemade cakes and biscuits and local fresh products (milk, yoghurt, eggs, salami and cheeses). 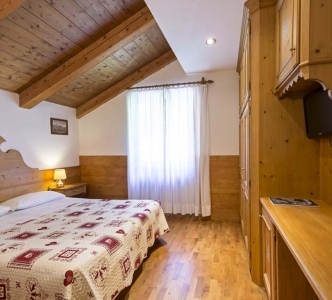 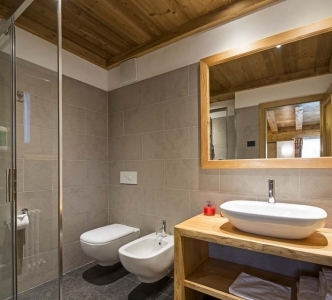 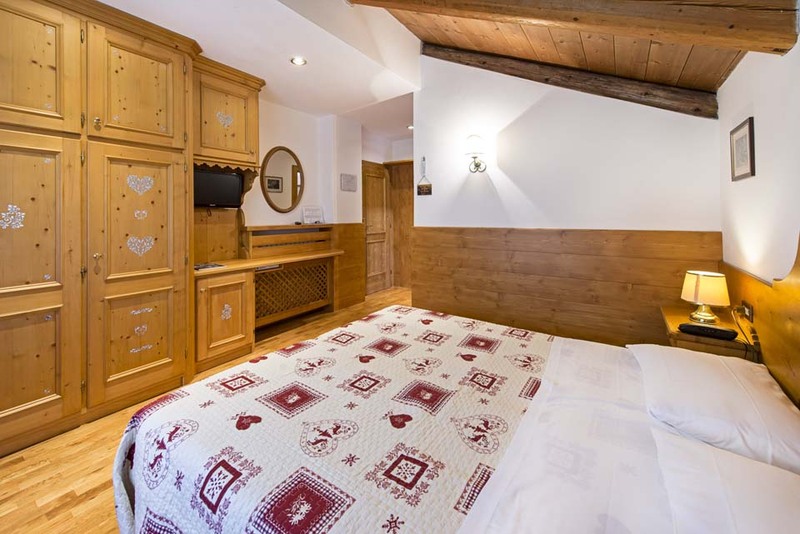 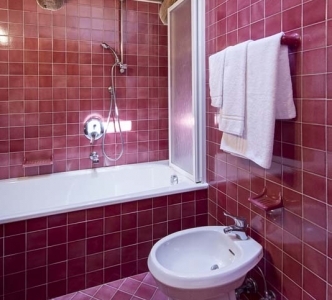 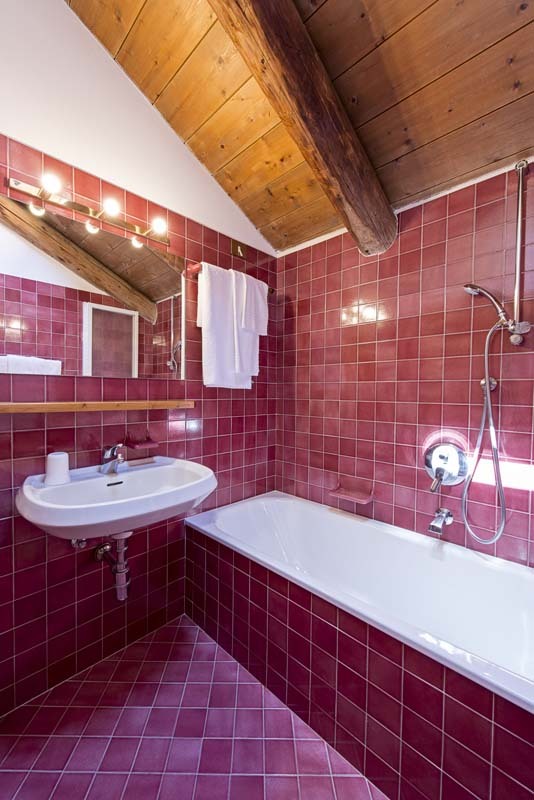 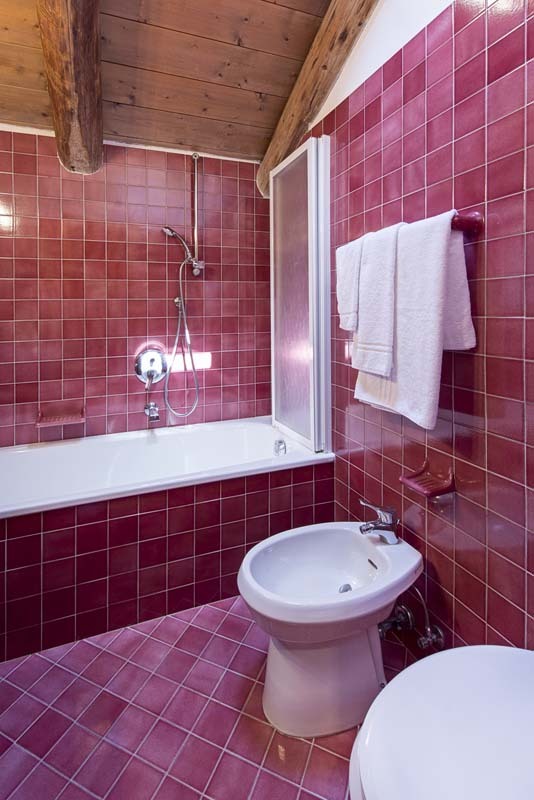 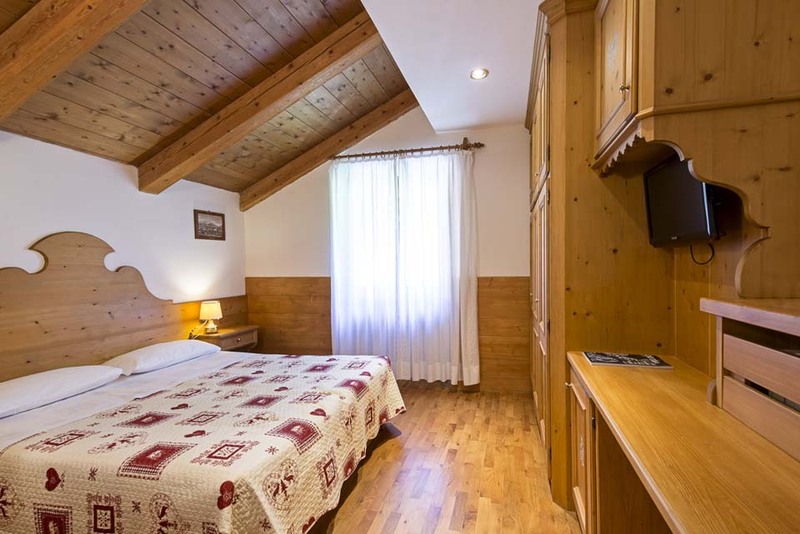 The Baita Fraina Bed & Breakfast offers 6 bedrooms, each with a balcony, satellite TV, safe and private bathroom with hairdryer, bidet, bathtub or shower. 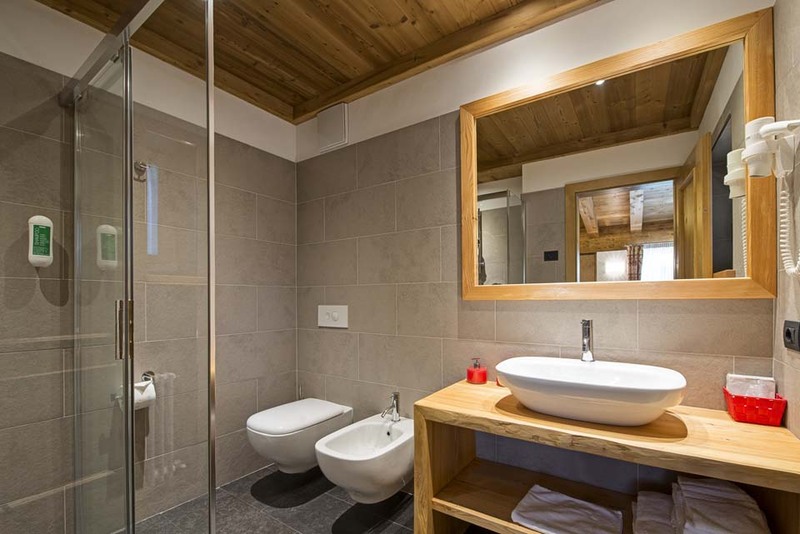 After a day of hiking or skiing guests can relax on the sunbathing terrace or use the sauna and whirlpool (upon request). 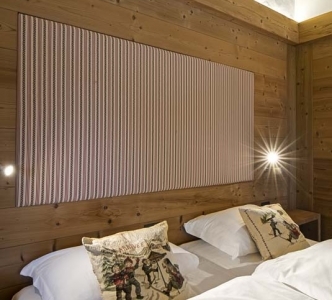 We have WIFI, a ski room and a carpark.